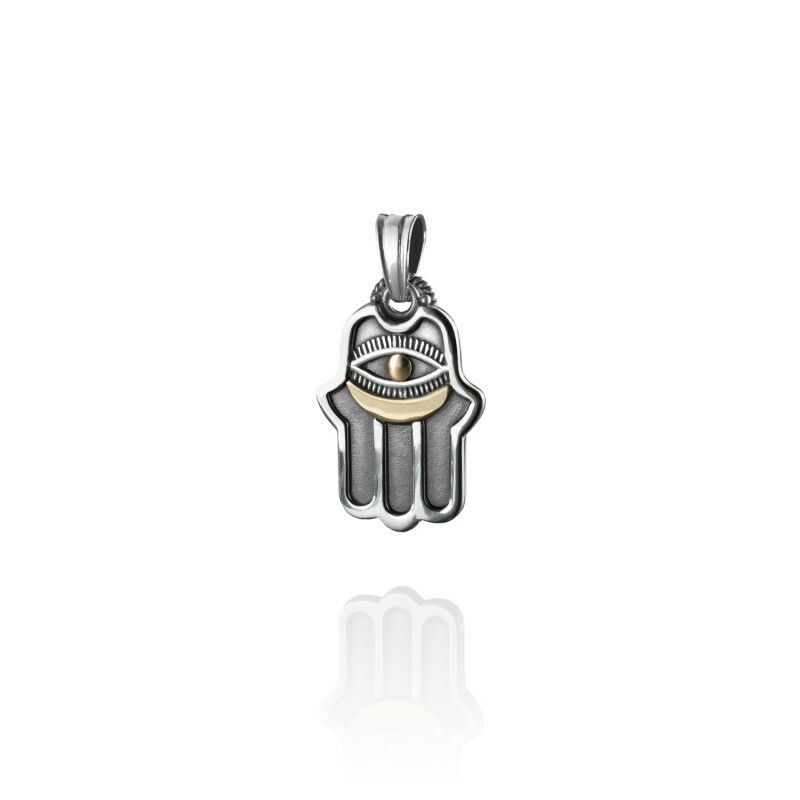 The Hand of Fatima Charm in 18kt gold and Sterling Silver is a “Hand & Eye” Charm. The all seeing eye at the hand’s center ensures that nothing escapes its sight. 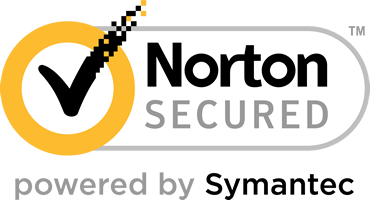 A symbol for protection against the eye.